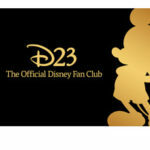 This year marks the 10th anniversary of The Official Disney Fan Club, and they are inviting fans to join them in celebration. To commemorate this momentous occasion, D23 Gold and Gold Family Members are invited to attend an evening reception at The Walt Disney Studios on the official anniversary date: Sunday, March 10, 2019! D23 is celebrating its 10th anniversary this spring, and will be hosting a special reception at The Walt Disney Studios to commemorate the milestone. This one-of-a-kind event will be held under the stars at the famed Legends Plaza on the lot on Sunday, March 10, 2019. 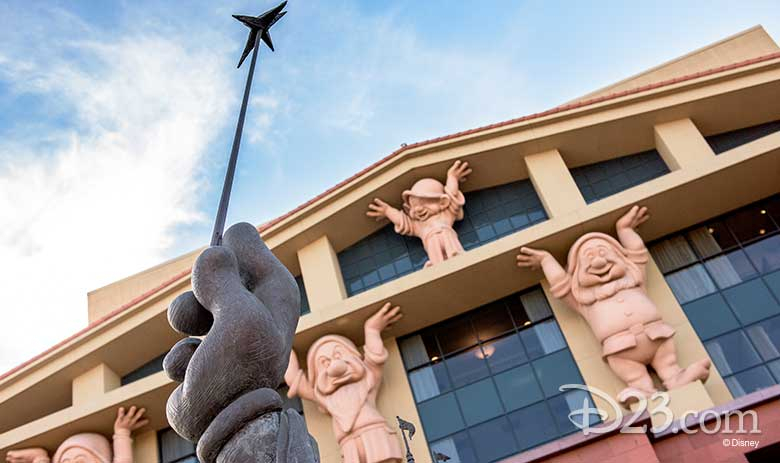 Here guests can stroll among the columns of plaques of Disney Legend honorees whose work contributed to the values and legacy of The Walt Disney Company. This special event gives D23 Members the rare opportunity to meet some of their favorite Disney luminaries and honored guests who have been a part of D23’s 10 magical years. Throughout the evening, guests will enjoy food and beverage selections that Walt would have enjoyed himself—including his world famous chili! Of course, the evening wouldn’t be complete without a D23-exclusive gift created exclusively for the special anniversary, and all guests will take home your commemorative “D23 10-Year FAN-iversary Celebration” event credential! 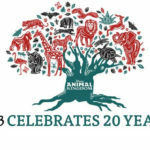 Tickets are $150 per person (plus $7 processing fee) and will go on sale on Thursday, February 7, 2019, at 10 am PT. 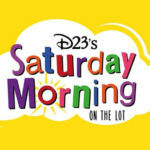 Share favorite D23 memories with fellow Disney fans! 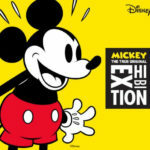 In addition, the Walt Disney Archives will display some fan-favorite items and treasures from inside the Disney vaults—selected just for this event. 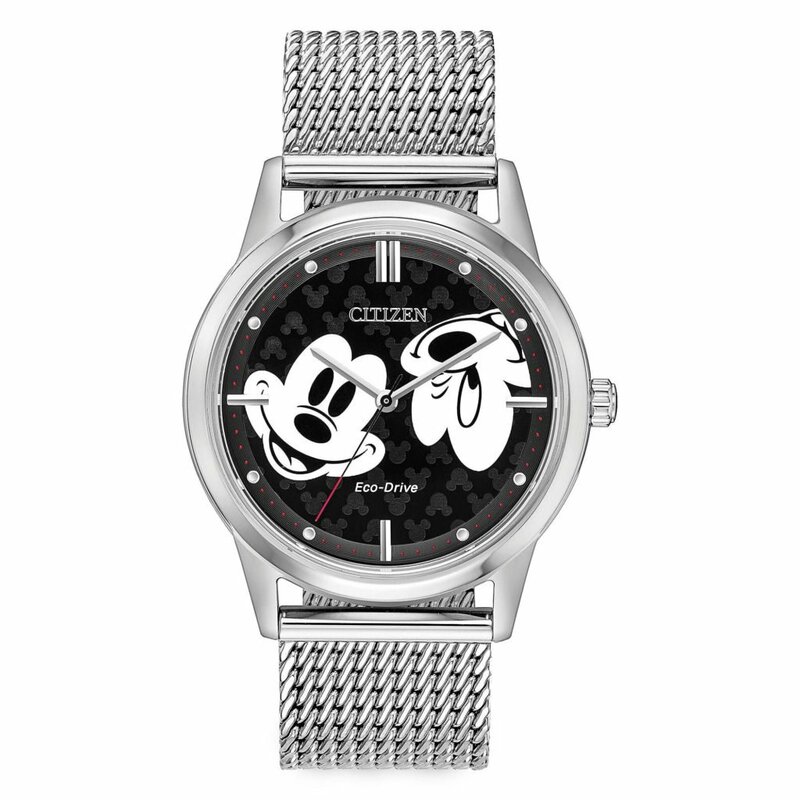 Guests will also have the opportunity to see their curated window exhibits celebrating the 50th anniversary of the Haunted Mansion at Disneyland and continuing the 90th birthday celebration of Mickey Mouse—both located inside the Frank G. Wells Building. The event will begin at 5 pm at The Walt Disney Studios and will last until approximately 8 pm. Security will open The Walt Disney Studios at 4 pm, and check-in will begin approximately 30 minutes before the start of the event. Please do not arrive before 4 pm. Filming, photography, and other recording will take place at The Walt Disney Studios during the event. 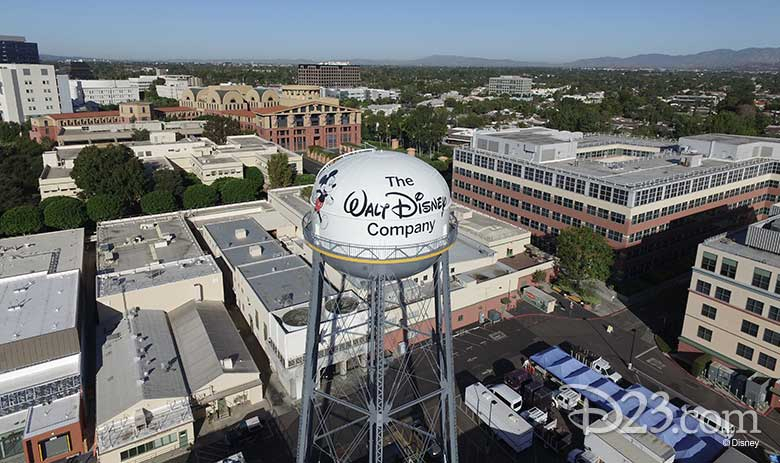 The Walt Disney Company will be taking photos and filming at The Walt Disney Studios located at 500 S. Buena Vista Street, Burbank, California. By entering the premises, guests irrevocably consent to and authorize The Walt Disney Company, its affiliates, successors, and assigns (collectively “Producer”), to photograph them, make sound recordings of them, and use such photographs and recordings throughout the world, for any purpose whatsoever in perpetuity, including, but not limited to, television broadcasts and home entertainment products, including, but not limited to, home video and DVD. All such photographs and sound recordings will be the sole property of Producer.